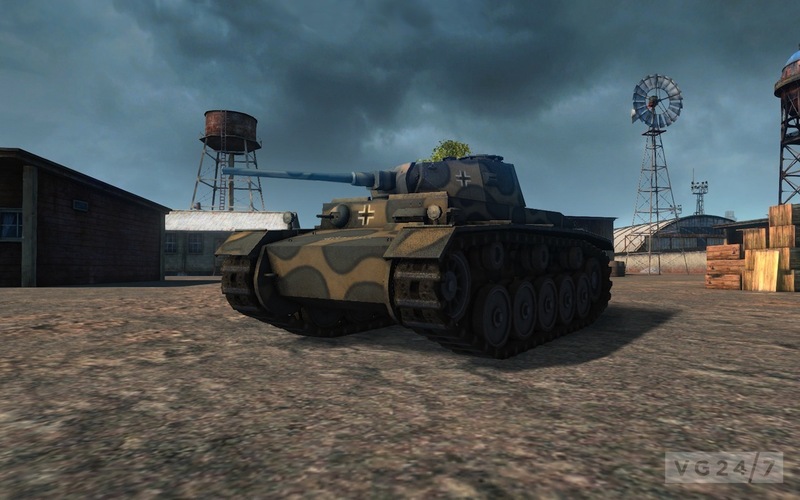 Along with the return of Stalin-related assets, World of Tanks update 8.8 adds a bunch of new content. 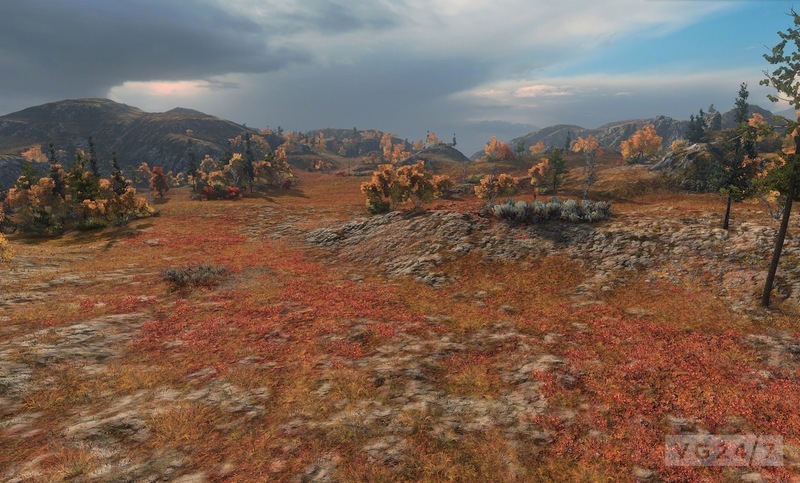 Details and screenshots through the break. 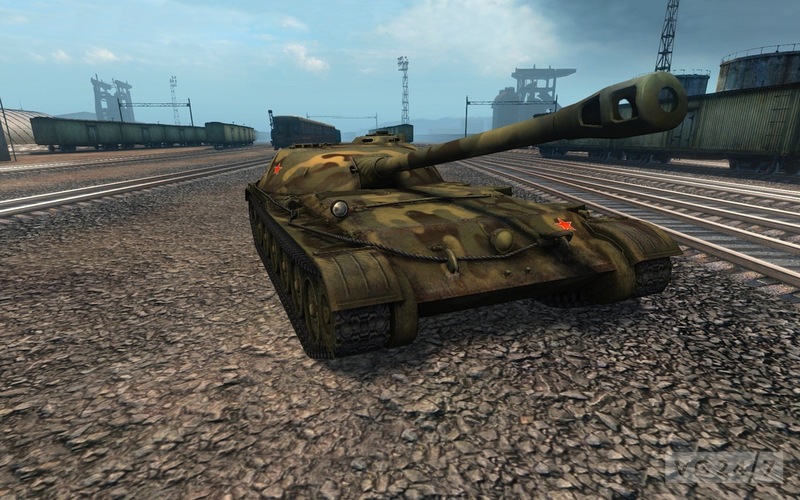 Update 8.8 adds several new medium and heavy vehicles to the Soviet and German lines, two new Chinese machines, a rebalance to the German line, and a new map. 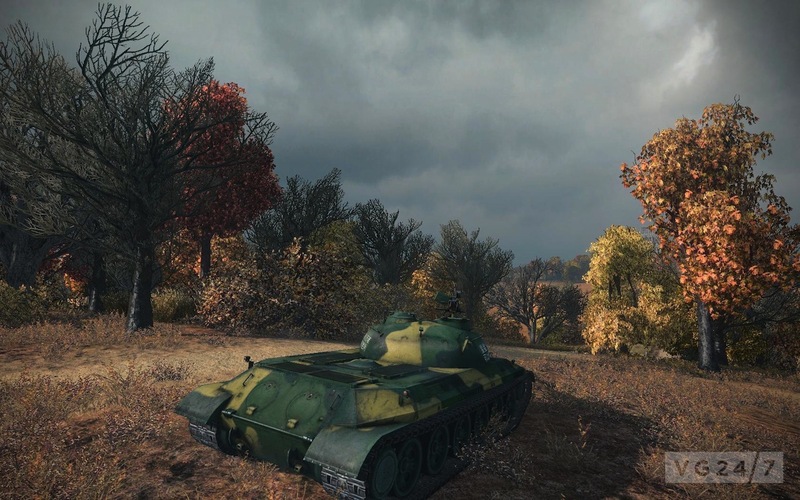 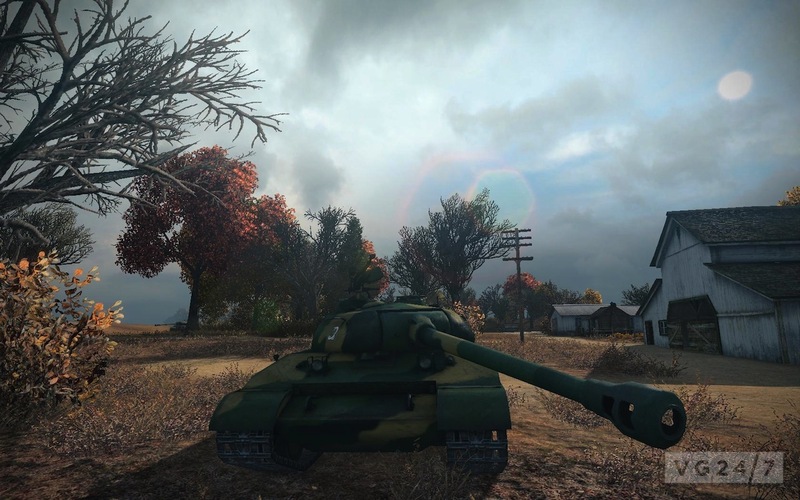 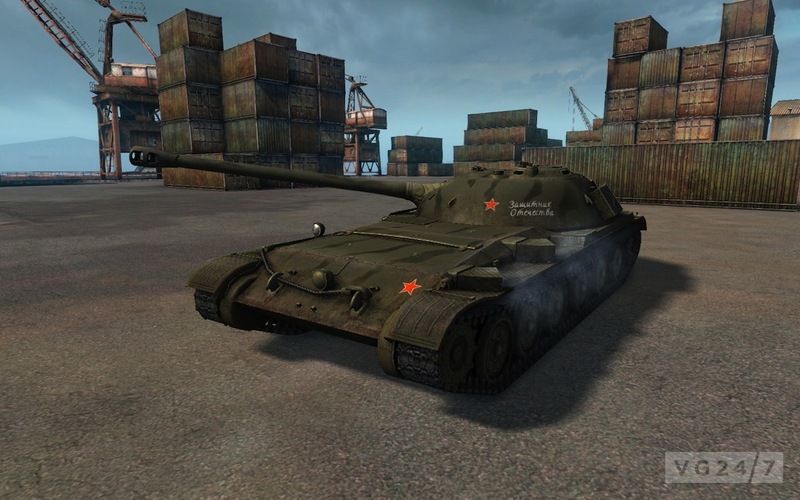 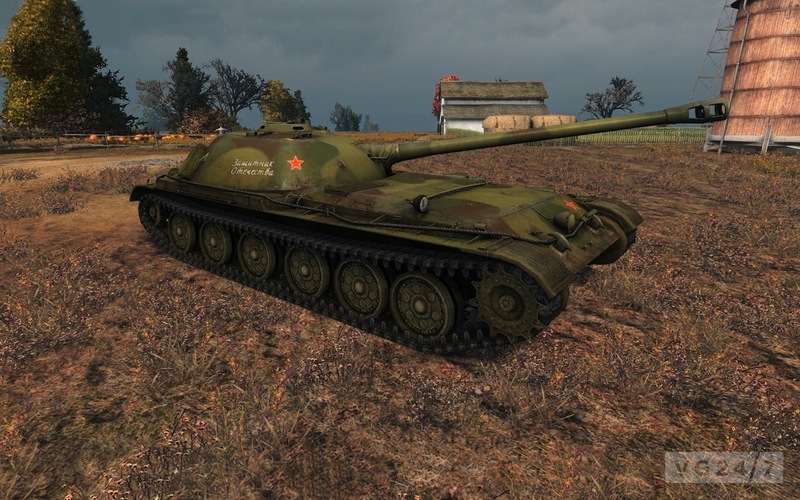 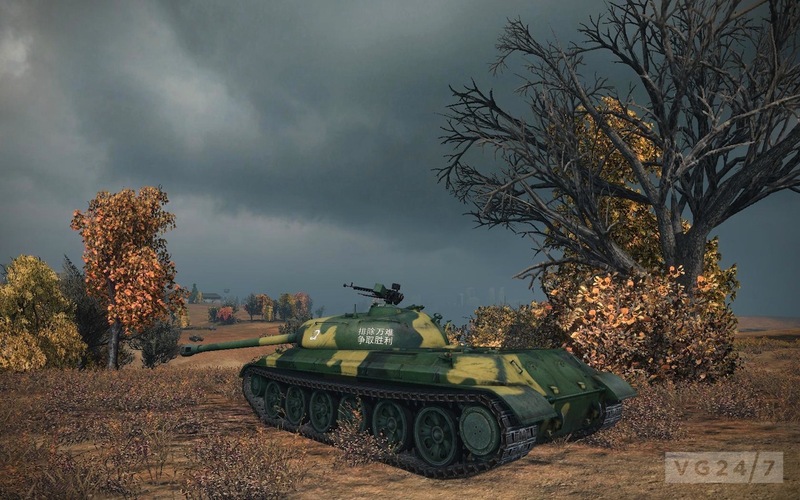 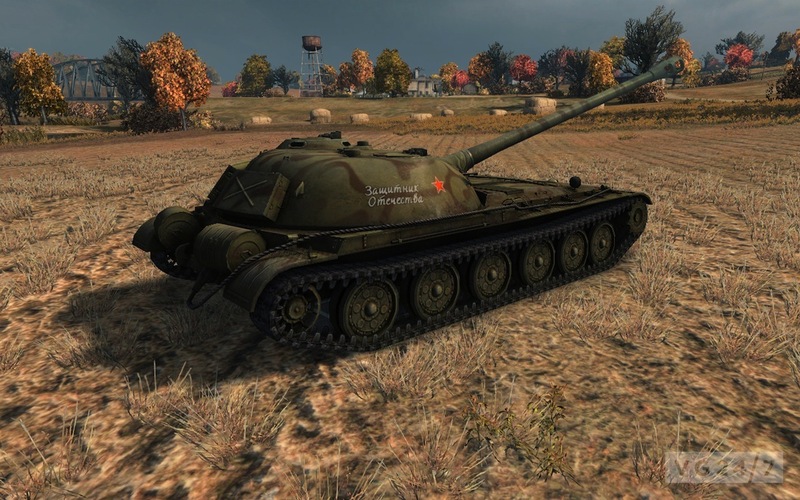 On the soviet side, alternate medium include the A-43 (Tier 6), the A-44 (Tier 7), the Object 416 (Tier 8 ) and the Object 140, the new top tier medium option. 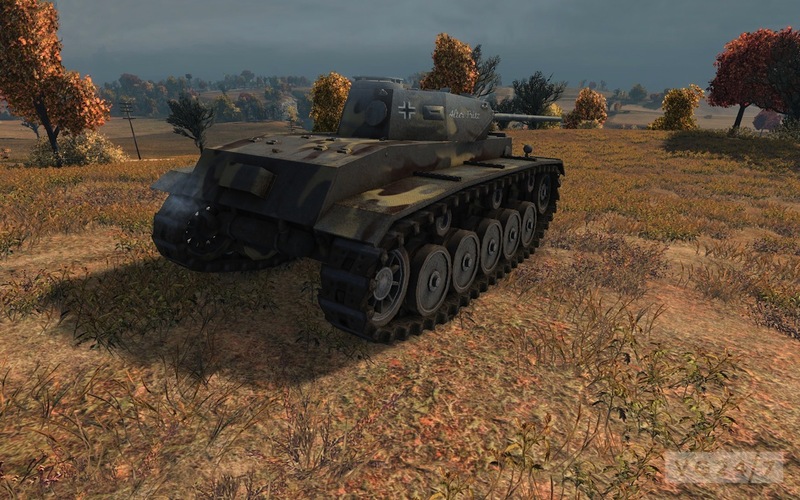 Two new vehicles join the German side: the Tier 4 DW heavy chariot and the Tier 6 VK3002 (M) medium tank. 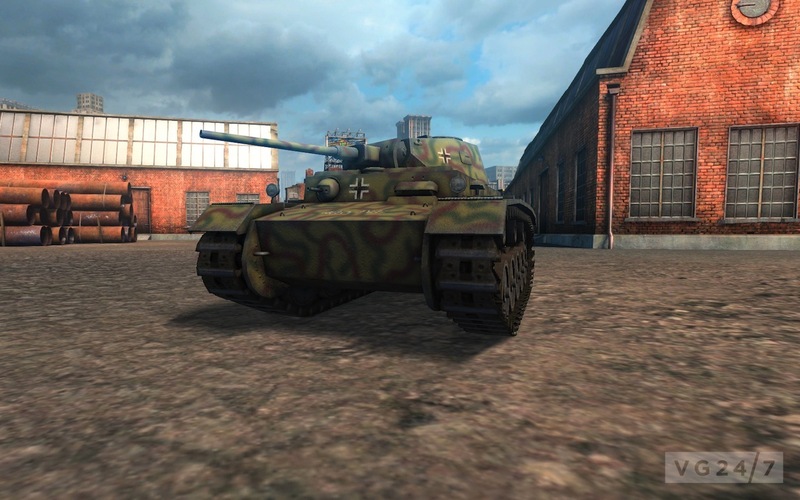 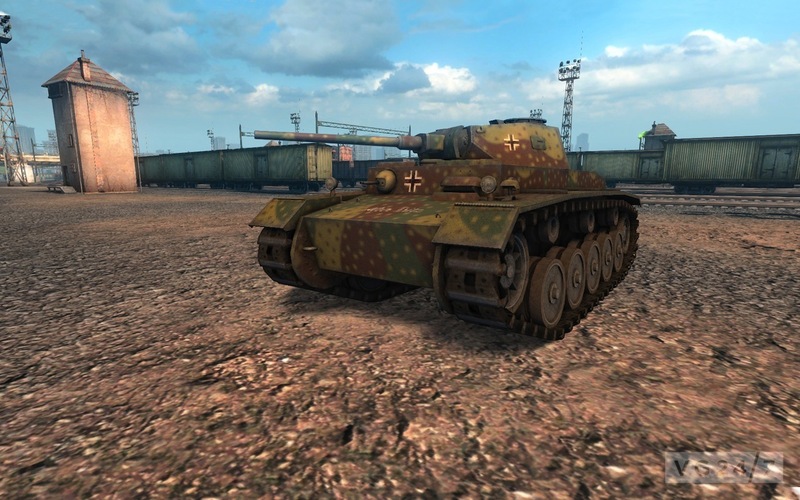 The VK3001H heavy tank will be moved to Tier 5, be rebalanced, and become a heavy tank, like the VK3601H. 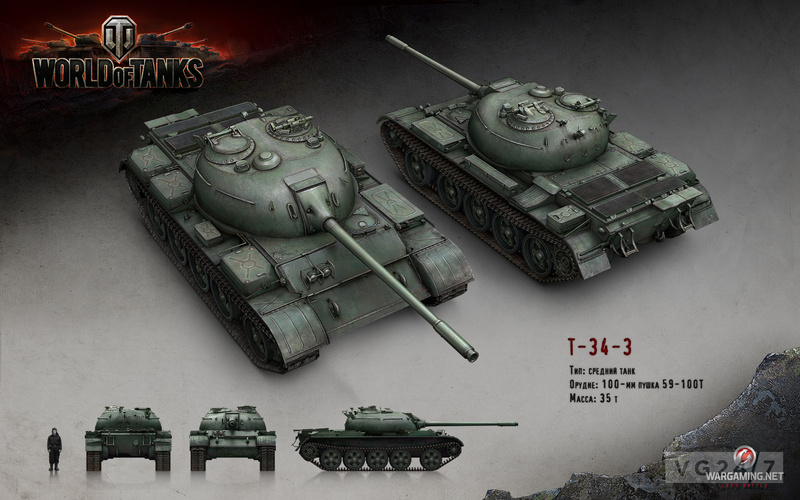 Two new Chinese premium machines join, as well – the Tier 8 T-34-3 medium tank and the 112 Tier 8 heavy tank. 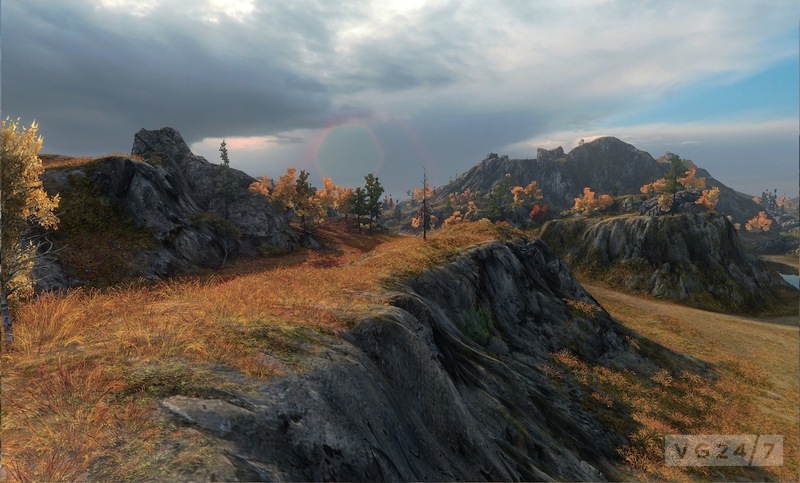 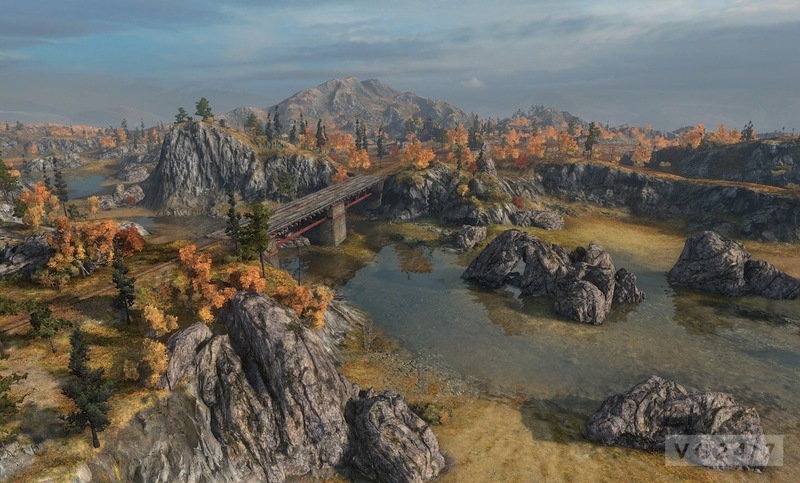 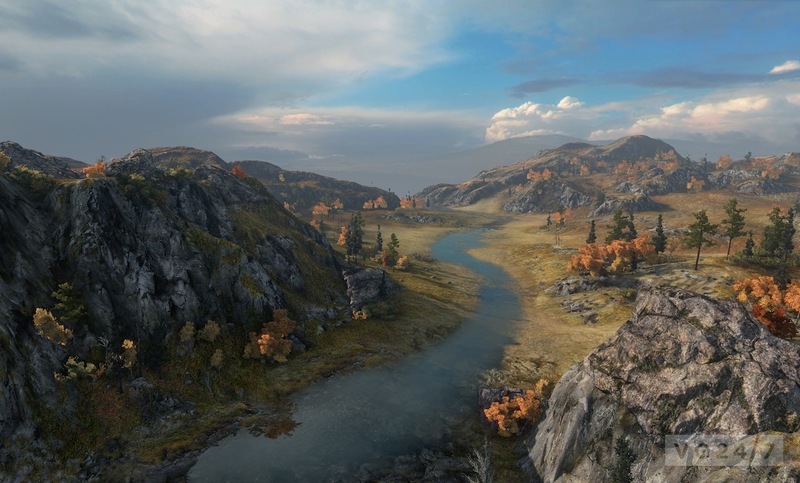 Finally, there’s one new map – autumn setting Tundra. 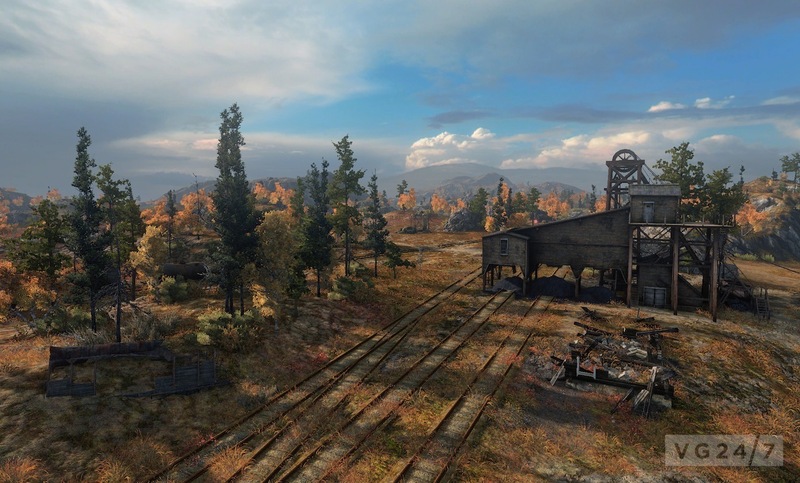 Check all of these out in screens below. 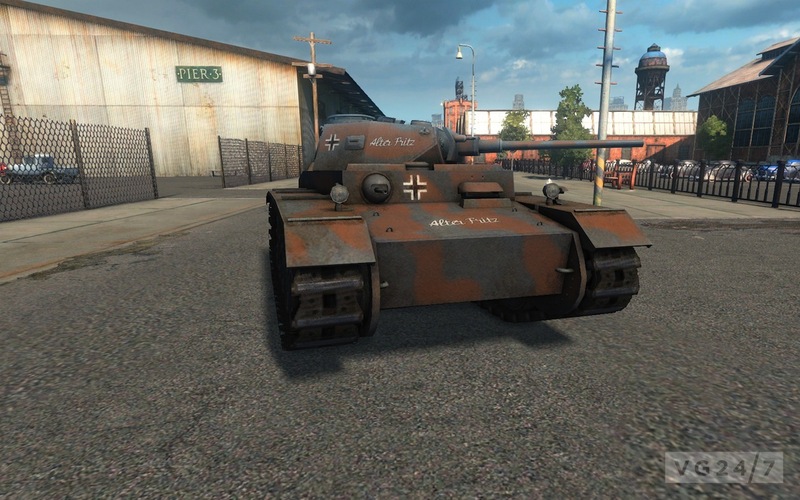 Update 8.8 has not been dated. 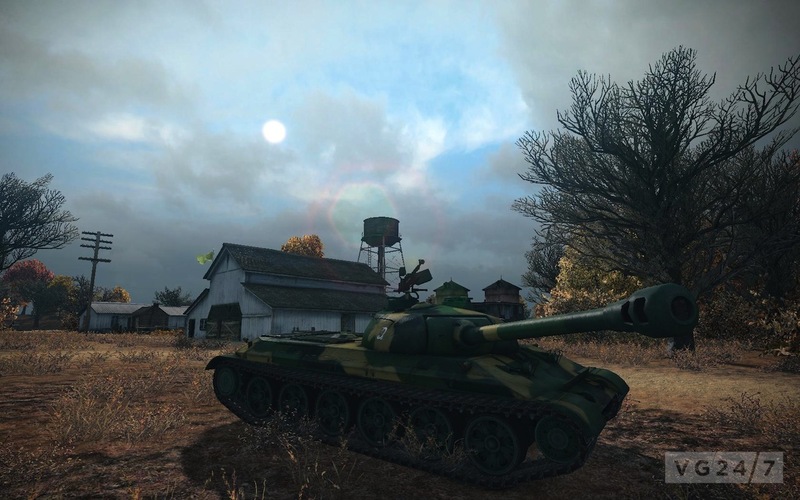 The decision to return some Stalin-related assets originated in a community movement but has caused a controversy among some Eastern European gamers.